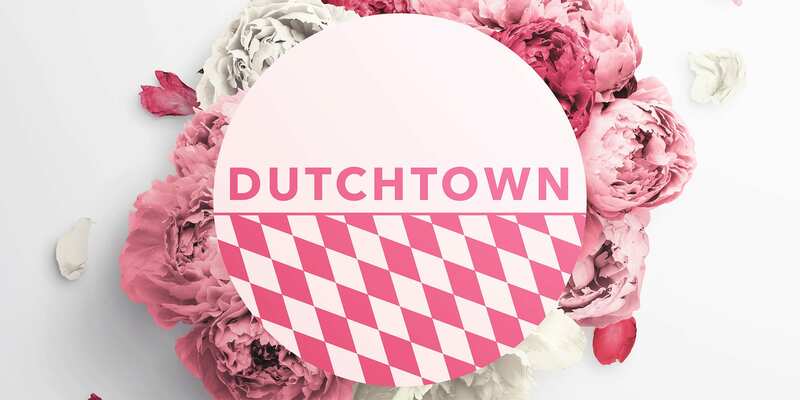 Valentine’s Day is coming up, and there’s plenty of ways to show your love here in Dutchtown! Find the perfect gift or plan a special night right here in the neighborhood. Looking for dinner plans? 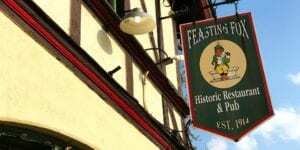 Local landmark Feasting Fox is offering their annual Valentine’s Day dinner on February 14th, featuring a filet mignon for two and several other special entrees. Make sure to enjoy with a bottle of wine from their extensive list. Call 314-352-3500 or email thefeastingfoxstl@gmail.com to make a reservation. If you’re just looking for some drinks and snacks, Earthbound Beer is getting all gussied up with low lights, tablecloths, and candles. Visit the brewery on Valentine’s Day evening for some unusually romantic but always fun vibes. The night before Valentine’s, Cherokee Street event space Artist Art hosts Wine at First Sip on Wednesday, February 13th. Enjoy a romantic atmosphere as you tantalize your taste buds with delicious wine and the perfect pairings to make you fall in love. Vegetarian and vegan options will be available. Purchase tickets here. Urban Buds Farm in Dutchtown fell victim to the recent polar vortex and lost most of their flowers, rendering them unable to sell flowers on the busiest day of the year. But you can support your local farmers and help them recover by purchasing gift certificates for future purchases at the Tower Grove Farmers Market. Help a neighborhood business now and get beautiful, fresh, locally grown flowers later! If you need flowers in hand, Flowers and Weeds offers bouquets for pickup or delivery. They’ll also be offering a singing telegram delivery service available anywhere in the city or county. Visit their website or call 314-776-2887. Thorn Studio, co-located with Urban Eats Café at Meramec and Virginia, will be offering grab-and-go flowers with extra selections available on Tuesday the 12th, Wednesday the 13th, and Thursday the 14th. Stop into the café to get yours. You can also order ahead of time through Thorn’s website for pickup or delivery. Or you can find them at Tryst on Cherokee (more on that later). Not into flowers? 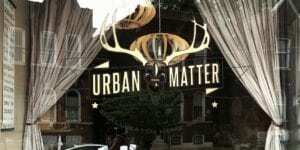 Try Urban Matter at 4704 Virginia for one-of-a-kind gifts, jewelry, housewares, and greeting cards. The Firecracker Press on Cherokee Street also sells handmade greeting cards, posters, journals, and other gifts. If your lover loves St. Louis, STL-STyLe is the place to go for all sorts of City-centric gifts. Looking for a unique, vintage gift? Check out the resale shops on Meramec in Downtown Dutchtown or the antique shops of Cherokee Antique Row. And don’t forget about Merb’s for all your chocolate covered strawberries and other candies. Date nights aren’t just for couples! Grab some friends, classmates, coworkers, or just treat yourself to some of these fun events in the Neighborhood. South Broadway Art Project hosts Clay Date Night every Friday, plus a special engagement on Valentine’s Day evening. Learn the basics of pottery wheel throwing and make a couple of pieces for that special someone. Feel free to bring snacks or beverages. Find out more and purchase tickets here. Thomas Dunn Learning Center‘s monthly life drawing class feature a guest artist and guest model for a special Valentine’s edition of Sip ‘n Sketch. Join award-winning local artist Mark Swain and cover model Brooks Johnson on Wednesday, February 13th at 6:30pm. Materials are provided and all skill levels are welcome. Sip ‘n Sketch is free, but please register in advance by calling 314-282-9314. On Tuesday, February 12th, join Perennial and Earthbound Beer for an evening of crafting at the brewery. Make Valentines for your sweetie using reclaimed and upcycled materials while enjoying some of Earthbound’s tasty brews. $1 from every beer sold will go to fund Perennial’s educational programs. 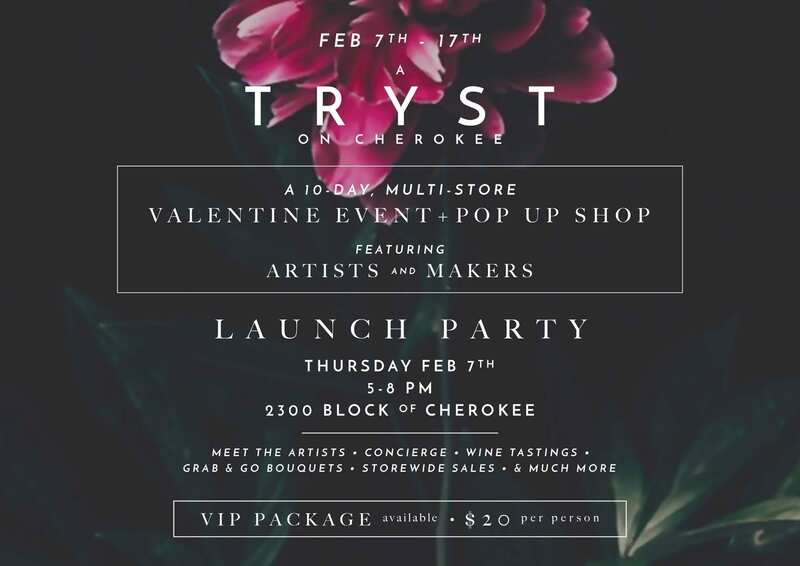 Shop local for your Valentine’s gifts with Tryst on Cherokee, a 10-day multi-store artists and makers pop-up boutique. Fifteen artists in media ranging from photography to jewelry will be participating in the pop-up hosted by Bohème Atelier, Ruby Francis, and Tracy’s Treasures, all on the Antique Row end of Cherokee. 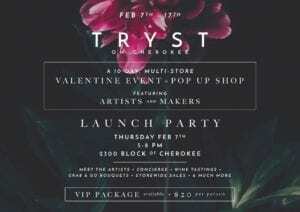 Tryst’s launch party is Thursday, February 7th at Bohème Atelier located at 2308 Cherokee. Just come by, or purchase a VIP pass and get a bracelet, wine, cocoa, and a cupcake bar, personal shopping assistance, and vendor discounts. This post was updated on February 6, 2019 . Read more news about Cherokee Street, Classes, Dutchtown, Dutchtown Events, Gravois Park, Marine Villa, and Thomas Dunn Learning Center.